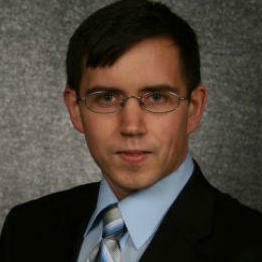 Travis Lee is an attorney at law who has been serving corporate clients for more than six years. He has been licensed to practice law in Virginia and received a Juris Doctor law degree from the Appalachian School of Law. Travis primarily focuses on legal matters that involve real estate law. He is also experienced in providing his legal assistance to start-up companies and entrepreneurs. 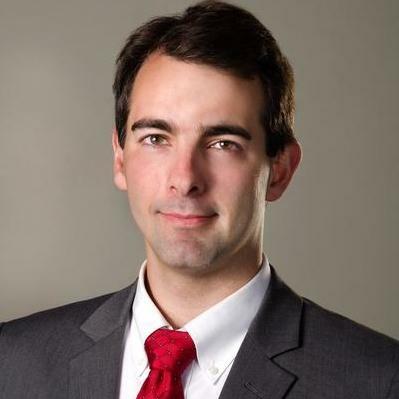 Travis has been serving as an associate at the Campbell Law Firm since February 2013. John Becton focuses on business formation and real estate law. He is licensed to practice law in Virginia and operates his own firm, The Becton Firm PLC. John also has experience in dealing with general business-related legal matters, wills and estate planning. He was the magistrate of the Supreme Court of Virginia for three years. John acquired a Doctor of Law degree from the Liberty University School of Law and was the national moot court champion at Regent University in 2012. Daehoon Park primarily focuses on legal issues that arises with commercial transactions. He also specializes in commercial contracts, immigration matters, trademarks and general business operations. Daehoon is licensed to practice law in New York. He received his law degree from the Washington College of Law. 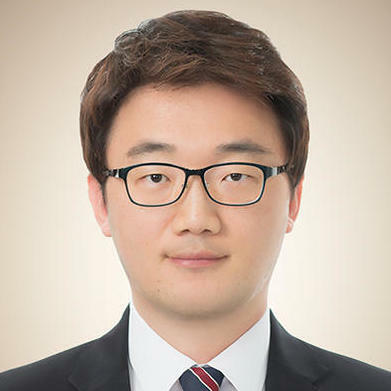 Before graduating, Daehoon obtained experience while working with the cross-border trade operations at a corporate trading company. "Jason is very easy to work with. Explains the situation clearly and sets the expectations correctly. He is quick to turn around and resol..."
Jeff Stoltz is an Attorney of Law with Stoltz Law, PLLC and before that, he worked as the Attorney Investigator, as well as a Regulatory Analyst for The Financial Industry Regulatory Authority. His other experience includes working for John M. Campbell as a Law Clerk at the DC Superior Court. Jeff handles legal matters in Business Law for small businesses and startups. In 2007, he graduated with his J.D. from The George Washington University Law School and went on to obtain his Masters of Law. "Jeff is great and drafted my saas agreements." Jennifer is currently vice president and general counsel of the Diversified Advantage Group Inc. She was also an associate at Patton Boggs LLP for over two years. With a large amount of experience, she specializes in business consulting, regulatory strategy and compliance, and project development. She attained her JD from the American University Washington College of Law after attending the well-known Worcester Polytechnic Institute. How Do I Know if a Company Is a Corporation? Why use UpCounsel to hire a Blacksburg Franchise Attorney? The Blacksburg franchise attorneys & lawyers on UpCounsel are dedicated to helping franchise businesses find and connect with vetted and top-rated Blacksburg franchise attorneys & lawyers that provide a range of franchise law services for startups to larger franchises in the city of Blacksburg, VA. Any of the Blacksburg franchise lawyers you connect with will be available to help with a variety of your franchise legal needs on-demand or on an ongoing basis. From primarily dealing with things like developing franchise business programs, structuring distribution agreements, and negotiating franchise agreements, the Blacksburg franchise lawyers on UpCounsel can help you with a variety of specialized and general franchise law related legal matters, such as franchise-related lawsuits involving enforcement, compliance, and non-renewal. No matter what type of franchise law needs you have, you can easily hire an experienced Blacksburg franchise attorney on UpCounsel to help you today. Improve Your Legal ROI with Affordable Franchise Attorneys that service Blacksburg, VA.
Want to Connect with Top Blacksburg Franchise Attorneys & Lawyers?